There are lots of celebrity doppelgangers out in the world. The person is always trying to look like their celebrity counterpart, either getting plastic surgery or heavy makeup. 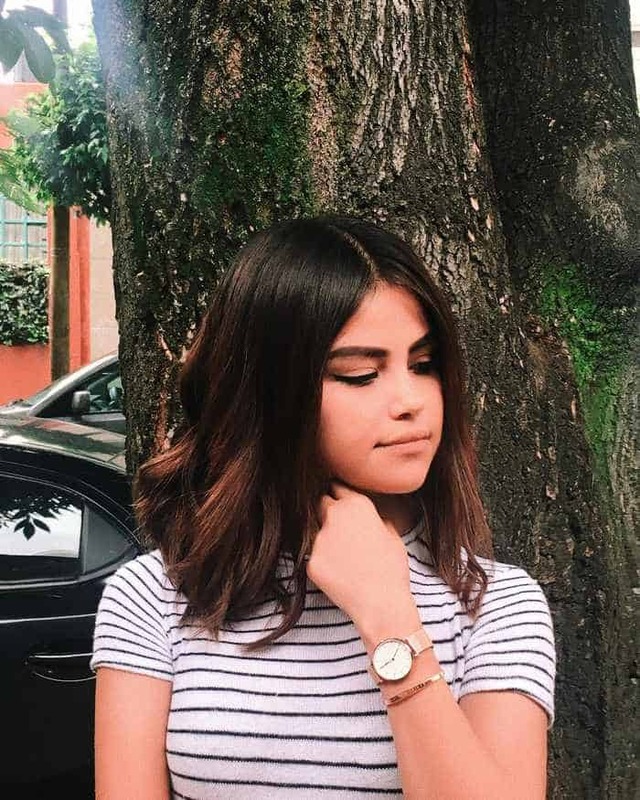 But a 22-year old Instagram girl Sofia Solares that looks definitely like Selena Gomez’s twin and you can’t tell who’s who. Everyone is dreaming of being a celebrity doppelgänger, but alas, that privilege is only given to a lucky few. You know Selena Marie Gomez. 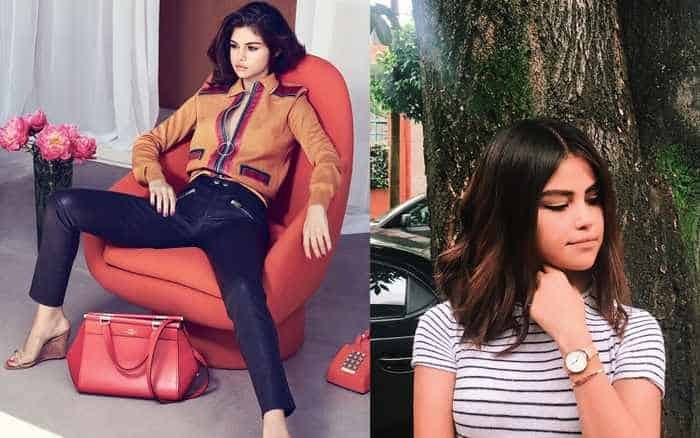 Now take a look at Selena Gomez’s doppelgänger, Sofia Solares that looks a lot like the Bad liar, fetish, and all-around badass singer and actor. 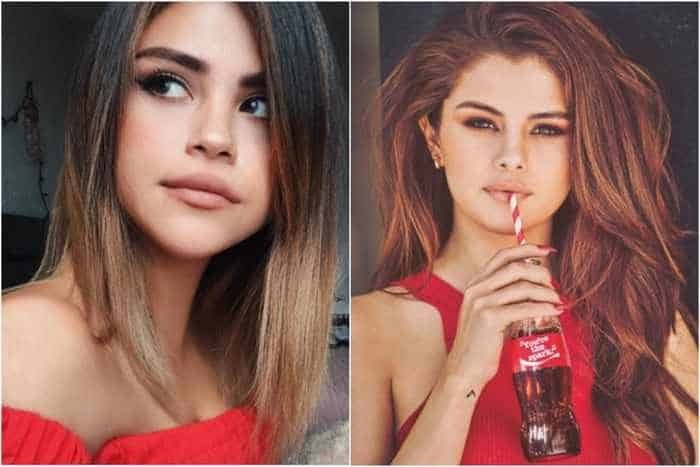 After watching below pictures, you might find Selena Gomez, and her doppelgänger look like twins seriously. 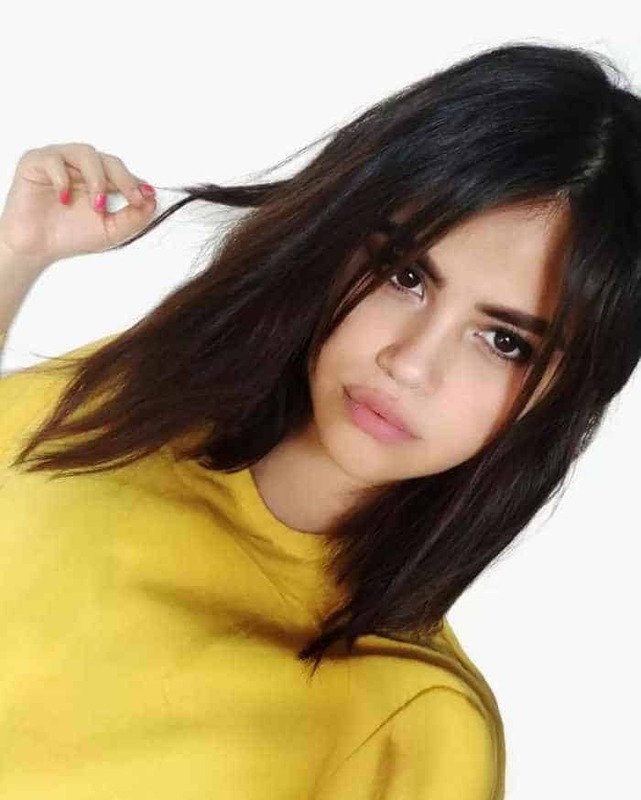 Sofia Solares, 22-year-old Instagram girl from Mexico is Selena Gomez’s long-lost twin sister. And Here is Selena herself.